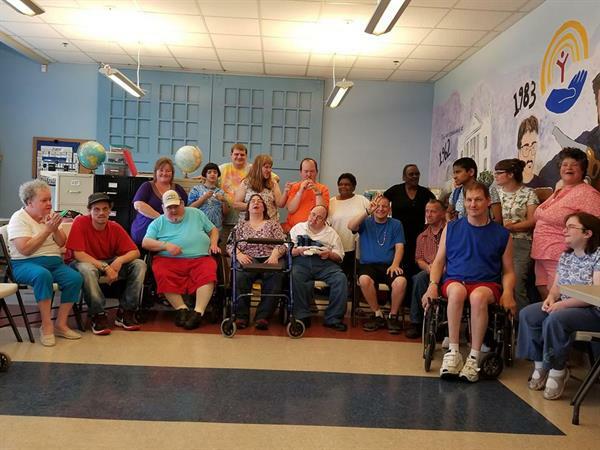 We believe that all people with intellectual and developmental disabilities are defined by their own strengths, abilities and inherent value, not by their disability. 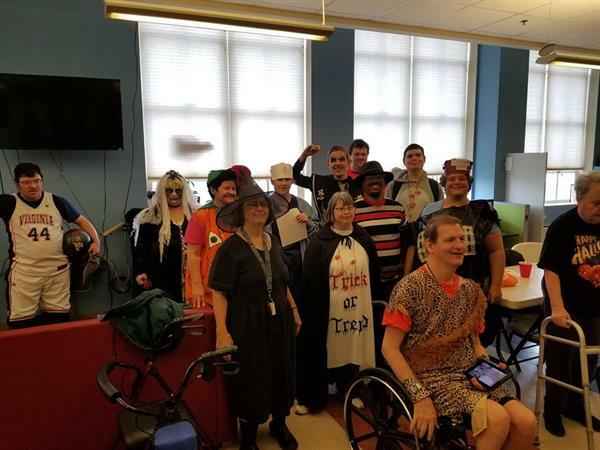 We believe that people with developmental disabilities are entitled to the respect, dignity, equality, safety, and security accorded to other members of society, and are equal before the law. 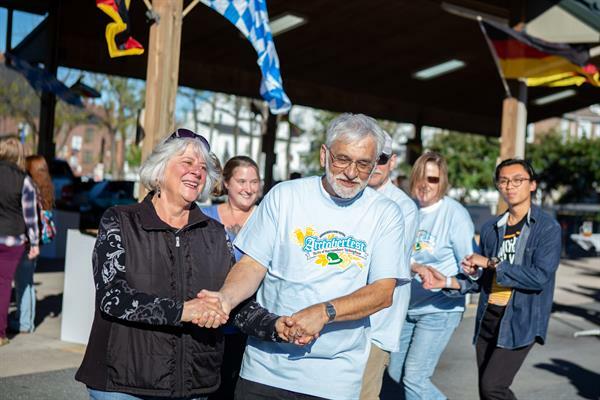 We believe that people with intellectual and developmental disabilities belong in the community and have fundamental moral, civil and constitutional rights to be fully included and actively participate in all aspects of society. We believe in self-determination and self-advocacy. 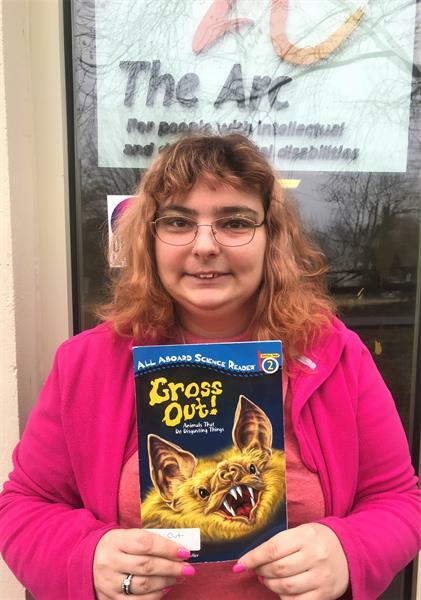 People with intellectual and developmental disabilities, with appropriate resources and supports, can make decisions about their own lives and must be heard on issues that affect their well-being. We believe that society in general and The Arc in particular benefit from the contributions of people with diverse personal characteristics (including but not limited to race, ethnicity, religion, age, geographic location, sexual orientation, gender and type of disability). 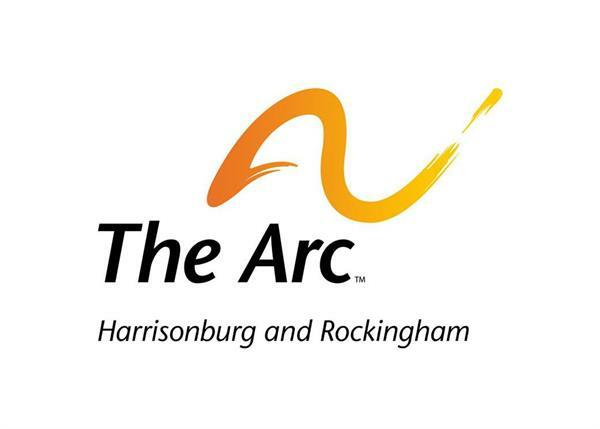 JMU Dance visits The Arc! 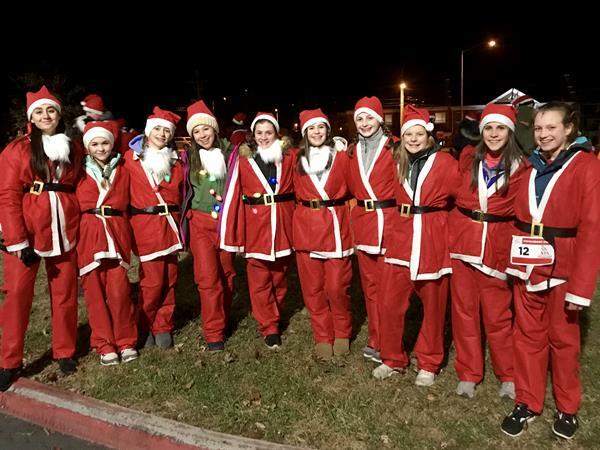 2018 Santa Run, Walk, 'n Roll!